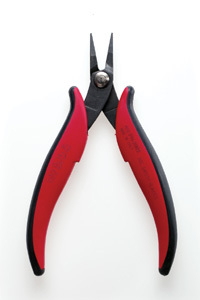 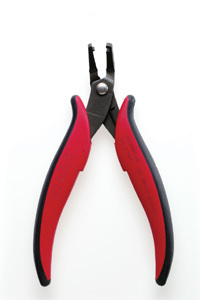 Smooth, pointed, short nose pliers specially designed for delicate work. 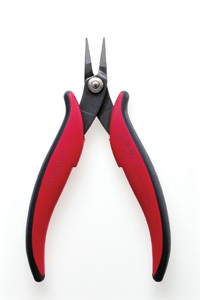 12mm long jaw with 1mm nose. 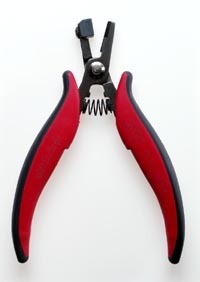 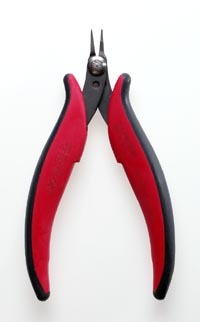 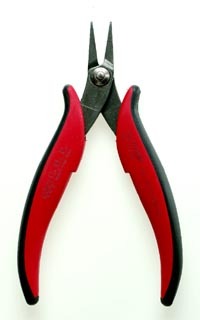 Serrated, pointed nose pliers. 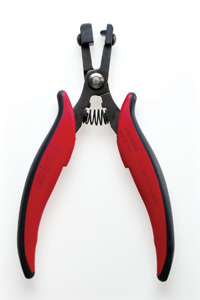 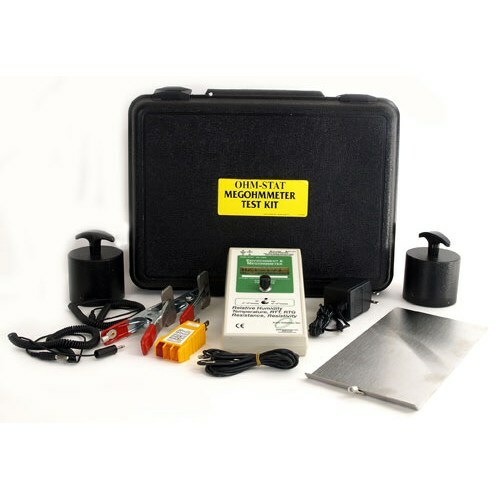 Suitable for all types of components.